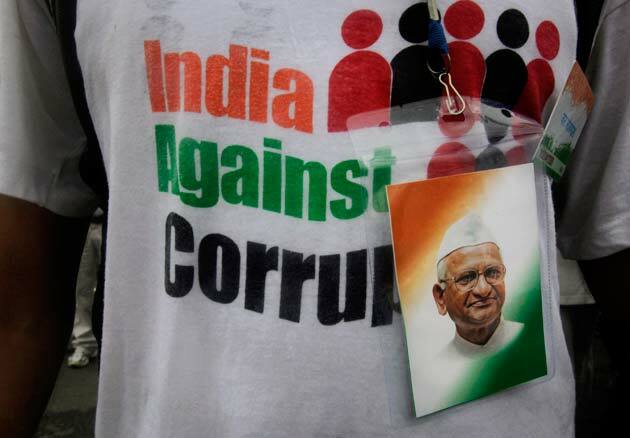 Anna’s Victory: Is it Real? Well, the fast has finally come to an end. The government has passed a resolution accepting to include three demands that were put forth by Anna Hazare and his team, the first one being establishing Lokayukta in all states, second being the inclusion of lower bureaucracy and the third being the introduction of citizen charter. Some people do consider it as a victory on part of Team Anna but for me it seems to be an escape route that the government has harped upon. There are few things that everyone should be aware of. First of all the kind of resolution that has been passed is in no way binding upon the government to keep up its own words. Secondly, there are already Lokayuktas in some states, and moreover states have been given lot of discretion in the absence of any clear guidelines. So, we can see different versions of Lokayukta in different states, which in no way brings uniformity. Thirdly, introduction of a citizen charter might be a good thing so long as it is implemented in the right spirit, for we have seen that our county, more than anything, lacks implementation of the laws in the right manner. Hence, the battle is not yet won, and might only provide a let away for the government. As we behold this unique phenomenon, I just wonder whether all this excitement will soon die down, leaving India to the same old method of functioning.